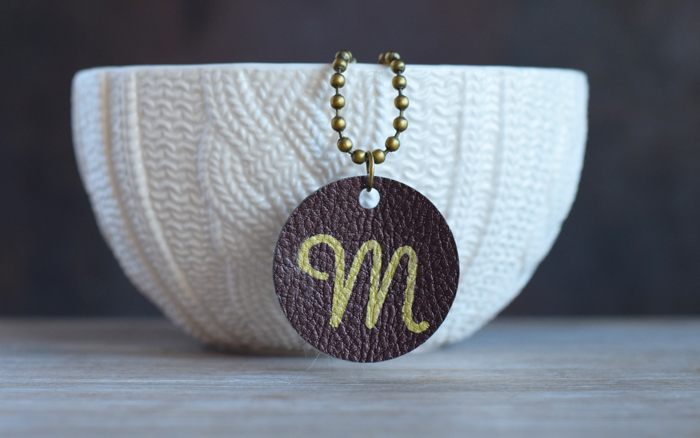 Jump on the faux leather trend with this easy to make Faux Leather Initial Jewelry Pendant, made with the Cricut Explore Air 2. Thank you to Cricut for sponsoring today’s project. This post may contain affiliate links. I’m so excited to show you today’s project. I discovered something about my Cricut recently that rocked my world, and I think you’re going to love it, too. 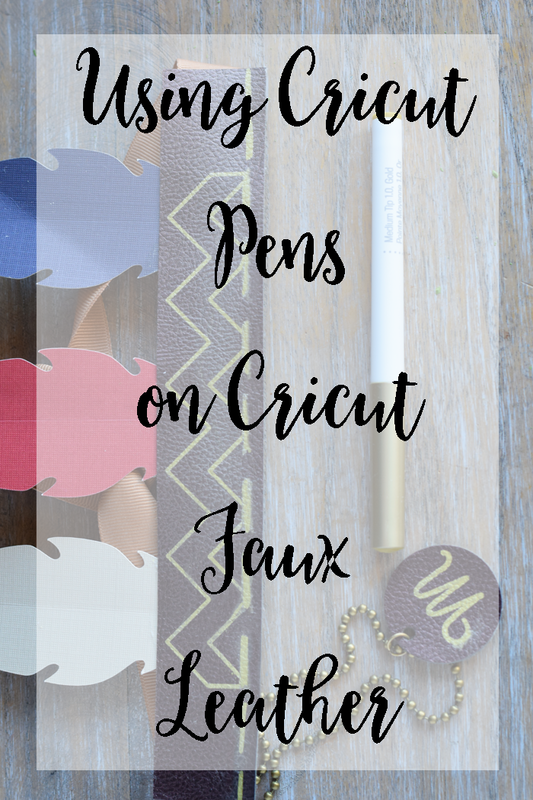 The Cricut Pens will write on Cricut Faux Leather! That’s right. A pretty hand written font on faux leather? Sign me up! 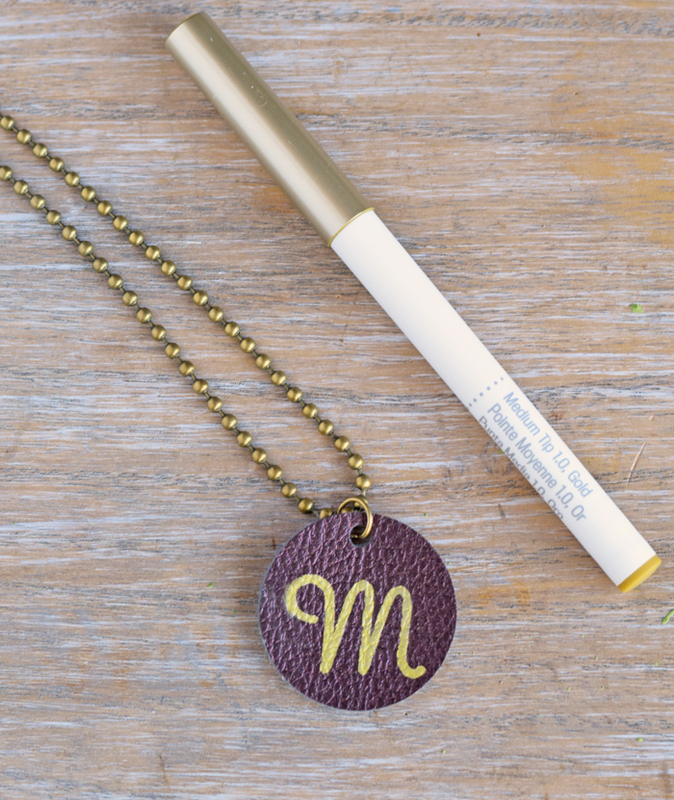 I’ll show you how to create this simple Faux Leather Initial Jewelry Pendant using this method. 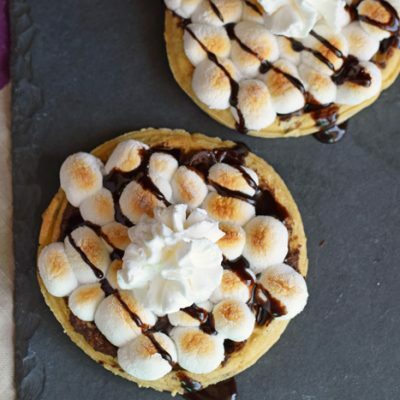 Make one for yourself or for gift giving. First, open up Cricut Design Space. Decide how large you want the pendant to be and make a circle that size. Make another smaller circle at the top. This where be where the jump ring will go. Make the two circles and attached set. Open up a text box and type the first initial of your name or your recipient’s name. Choose “Has a Writing Style” from the drop down menu and change the letter font to what you like best. Drag the letter to the center of the circle and size to fit. 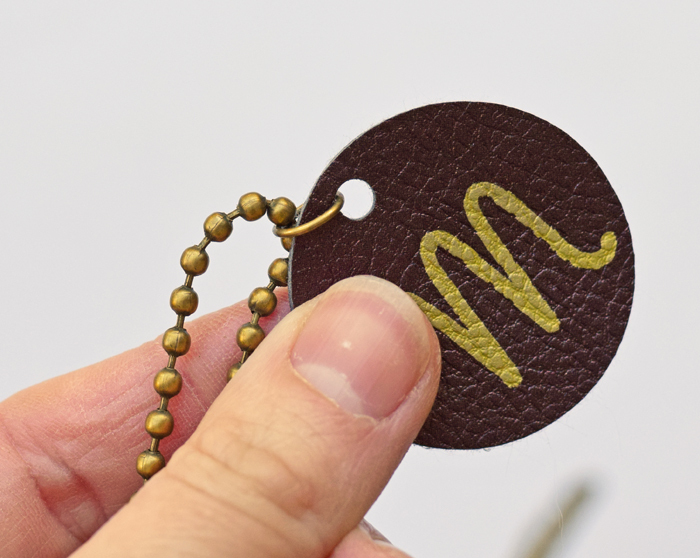 When making jewelry with Cricut Faux Leather, I always make a front and a back so that the piece looks like leather on both sides. Create a matching circle (without the letter) to be the back. Make everything an attached set. Make sure the Cricut pen is in the Cricut and cut! 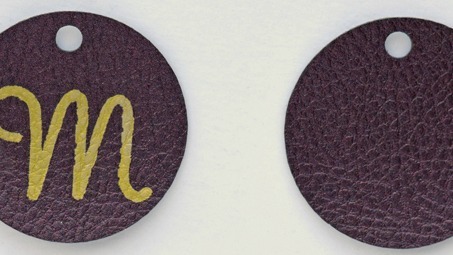 For tips on using the Cricut pen on faux leather, see the bottom of the post. 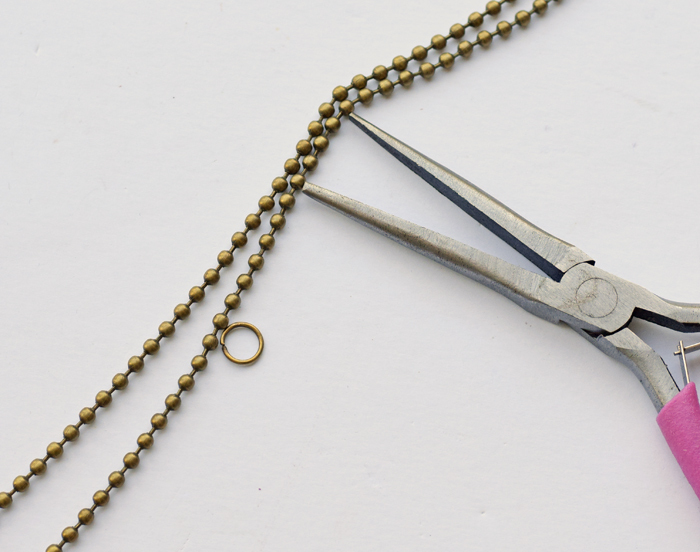 To continue making the necklace, use the Fabric Fusion to glue the two pendant pieces together. 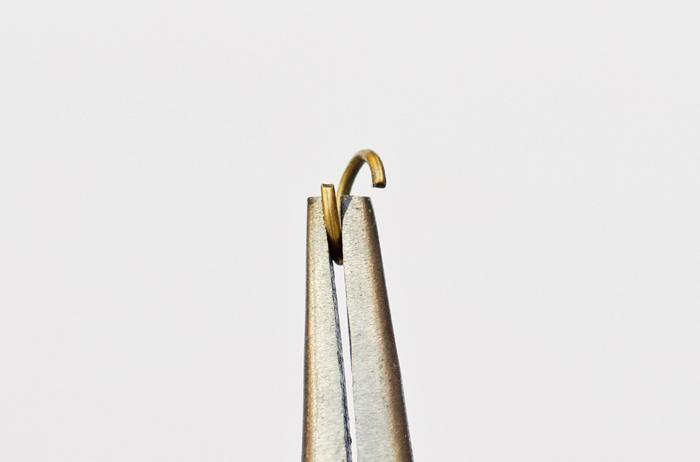 Use the jewelry pliers to twist the jump ring open. Attach the jump ring to the pendant and then the jump ring to the chain. Use the pliers to close the jump ring. My favorite combo is the gold against the brown, but there are so many color combinations! I’ve tried the Cricut Pens on the Cricut Faux Leather for a few projects now, and here are a few things that I have learned. -This isn’t fool proof. The pen may leave a small smudge on complex curves. Do not try this if you are limited on supplies or do not have time to experiment. -For best results, use simple or line designs. 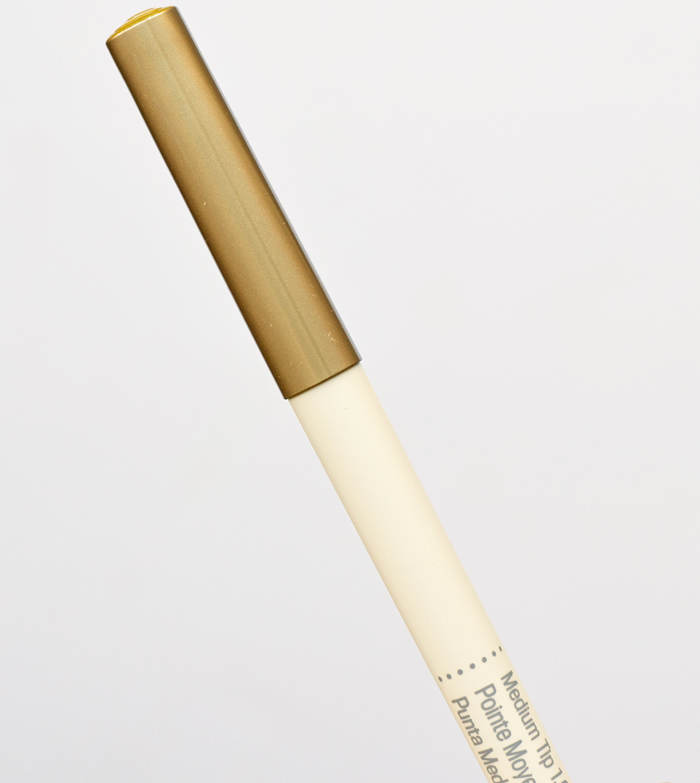 -If the Cricut pen smudges, grab an alcohol pad and gently wipe the ink. If you catch it before it dries, then you should be able to wipe it off. Using all of these products is easy! 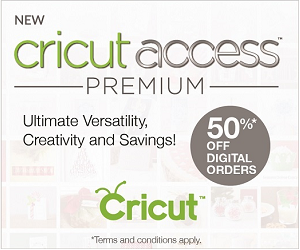 If you are a new Cricut owner, the range of possibility is huge. 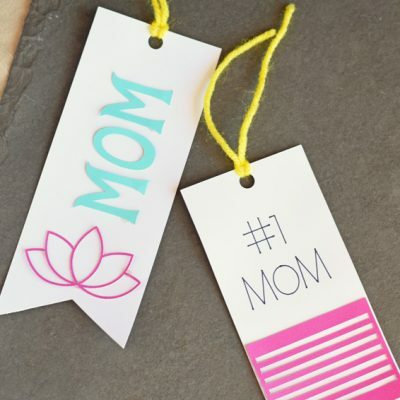 Learning to use the Cricut Explore and all of the different cutting materials may seem intimidating at first, but don’t be afraid to jump right in! You won’t regret it! Looking for more Cricut Tutorials, Information, and Projects? Check out my Cricut Page! Gorgeous! ! I love this combo! 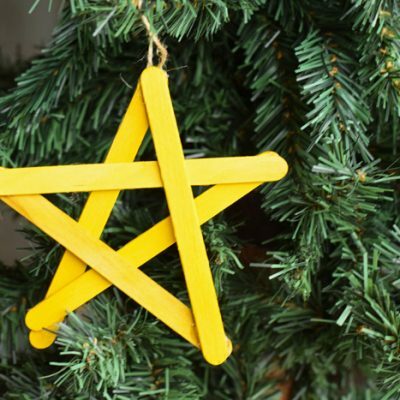 That’s a great project, and would make a lovely gift for my niece! I can’t wait to get my faux leather! I am going to add this to my list of things to make! I just tried out my new Cricut for the first time and haven’t experimented with the pens yet. You’re post has me so excited to start trying new things, and I may just be making some jewelry for Christmas! This is such a cute little gift! 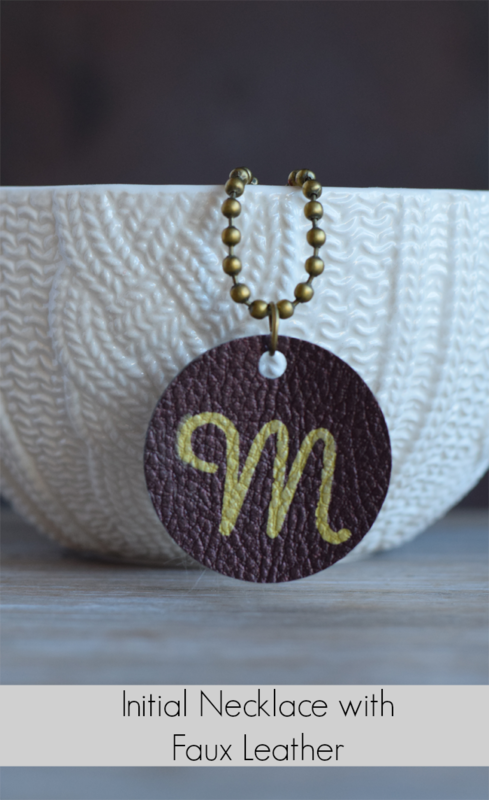 We all love initials and this little pendant can be used in so many different ways. So cute. this would make a great gift! Really beautiful! I am truly amazed at all of the things this machine can do! 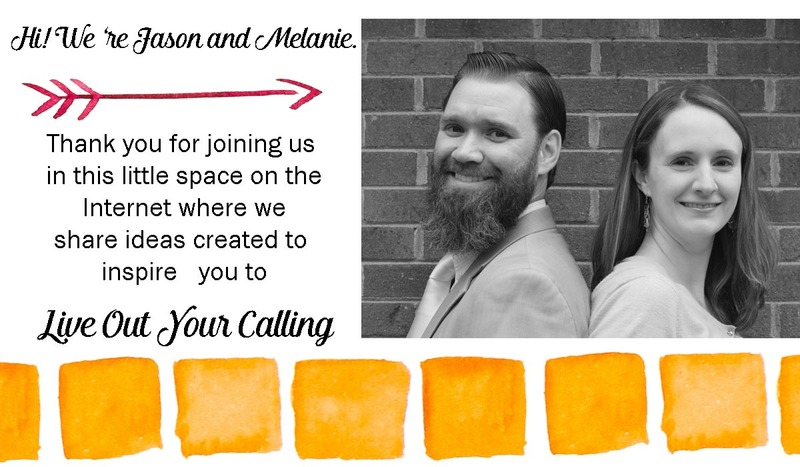 I am loving learning from you! This is such a great tutorial! I can’t wait to try this on my Cricut. This is so pretty and so perfect for gift-giving! Cute & fun little project! I have to show my daughter she wanted to make little gifts for her friends this is perfect. 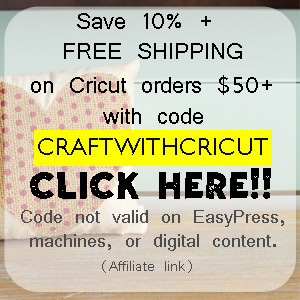 Do you have to have the cricut 2 to cut the leather? No, the first Cricut Explore Air will cut the faux leather, also. I got cricuit explore for Christmas but haven’t used it yet. Thanks for sharing this tutorial. I’m going to try to make this for my daughter. Something I would be interested in doing, incorporating this with my Love for copper. Wow! I have used the Cricut Expression for paper and vinyl for years, but I had no idea I could cut all of these different mediums! 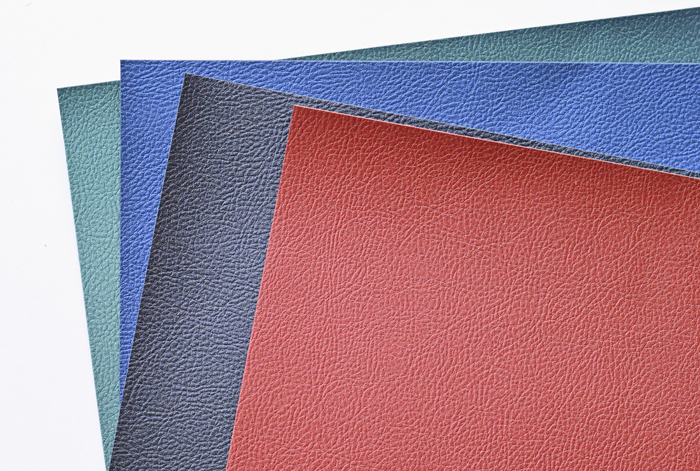 I am looking forward to trying my hand at faux leather!! I have no problem making the circles in my design space. But when I try to move the letter in my circle to fit to size, it disappears behind it. What am I doing wrong? Select the letter. Then, on the top bar, there is a button that will allow you to arrange the letter to the front. How does the cricut know what is to be cut with the blade vs what image is to be done with the pen? On the right hand panel, you can select between “cut” “draw” or “print” icons for each element of the project. Did you seal the pennant at all? I’m worried the gold pen will rub off on clothes and/or skin when it’s worn. I did not. I gave it to someone last year, and she wore it recently and I didn’t notice any wear. You could always try sealing it with something. I would try whatever you want to seal it with (Mod Podge, etc.) on a scrap piece of faux leather to see what it looks like before using it on the finished piece. What size was your circle? A little larger than an inch.